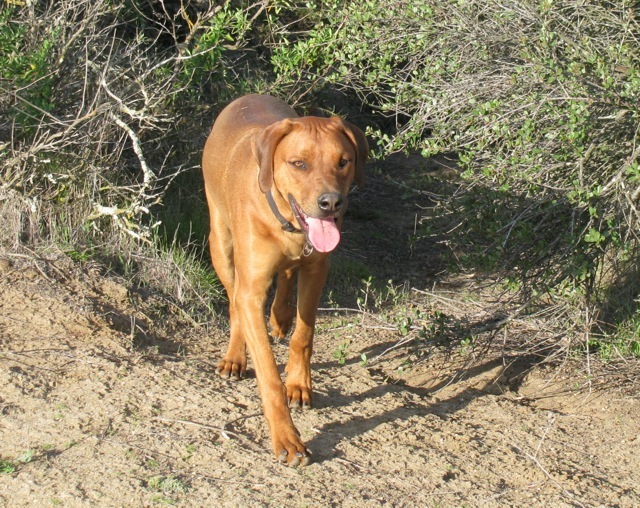 A few weeks ago, Tyson (aka Kevin) the Rhodesian Ridgeback mix, died suddenly after a very brief bout with an auto-immune disease. He was one of those fun-loving, playful pups that just enjoyed life. He was the best friend to my dog, Walter. 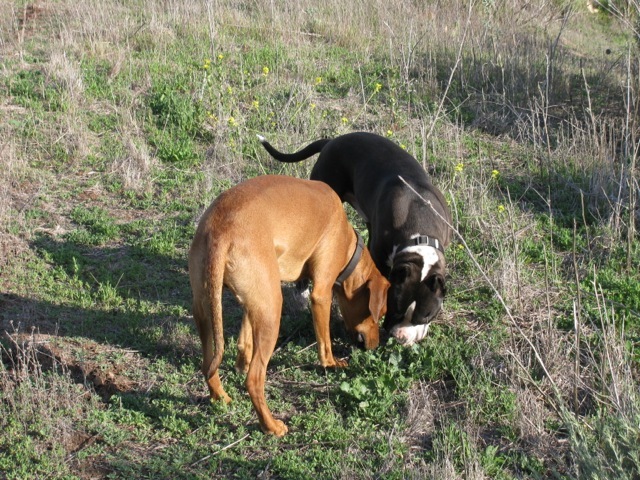 I had saved Walter from death row at the local animal shelter, and Tyson was his first friend and playmate. I feel especially bad for Robin, Tyson’s owner. She loved that dog, and he was a constant source of amusement (and occasionally, frustration). But despite his puppy misbehavior, he was a great dog, and he’s missed.